I have made a set of cards on Quizlet (quizlet.com or download the app for phone or ipad) to help your child practice learning the words of this topic. Search for laoshilinda (all one word lower case) and then choose school. Hello everyone, welcome to a new school year! 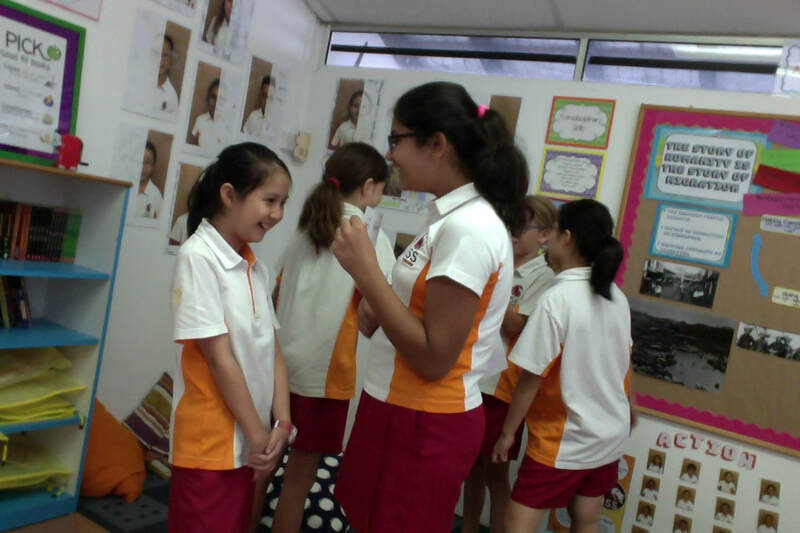 In this week we met new friends, made essential agreements together, and learned about the learner profile. It was an exciting start! 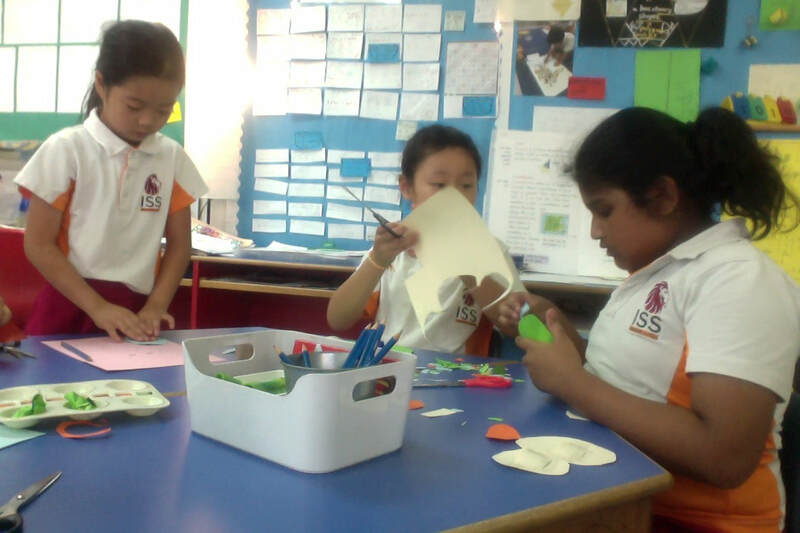 The grade 4 were working together in small groups. 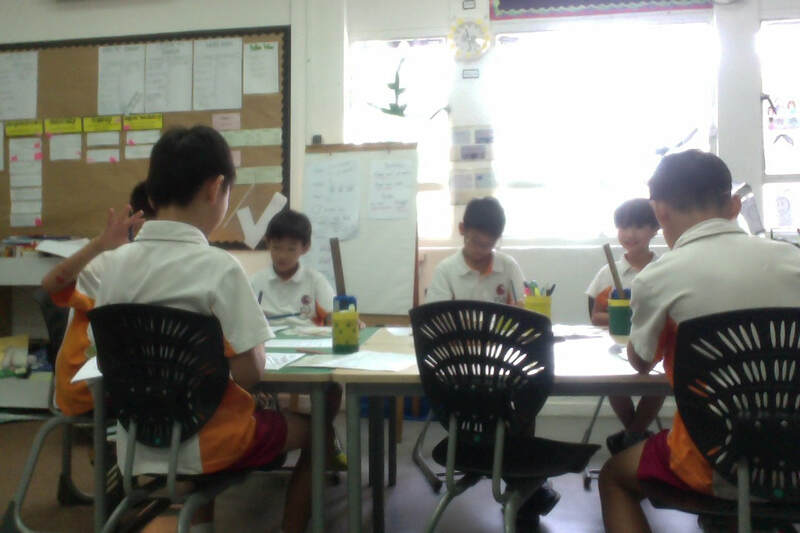 The grade 3 were revising Han Yu Pin Yin. 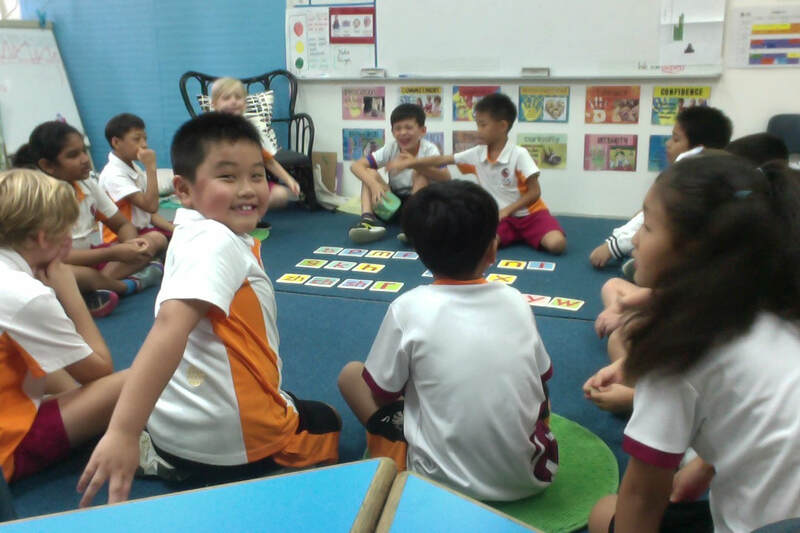 The G2 were learning Pin Yin (Chinese alphabet). Search for laoshilinda (all one word lower case) and then choose countries-1. 我去过欧洲。 Wǒ qù guo ōu zhōu. 我住在亚洲。 Wǒ zhù zài Yà zhōu. Search for laoshilinda (all one word lower case) and then choose continents. be able to read words in Pin Yin correctly. be able to spell words in Pin Yin correctly. You can have a look at the song about Pin Yin. 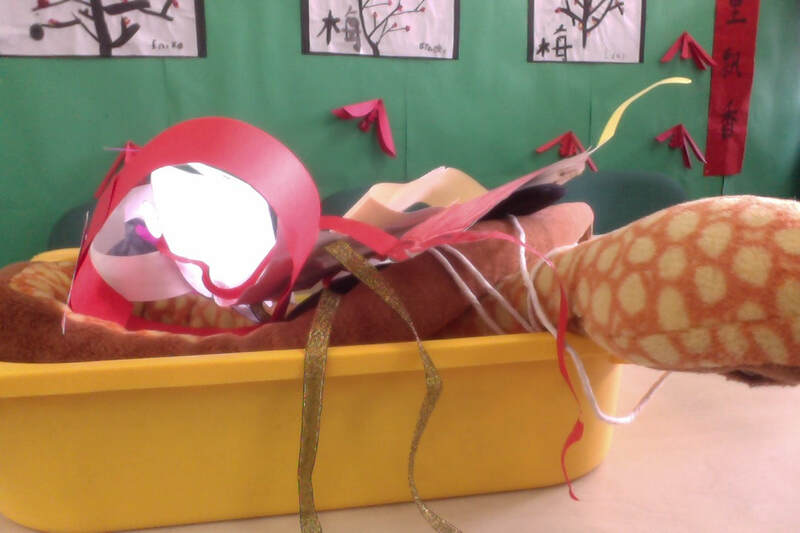 In G3 we described one of our friends or teachers and let others guess who was he/she. It was fun! Search for laoshilinda (all one word lower case) and then choose description of body. Search for laoshilinda (all one word lower case) and then choose sports. I have made a set of cards on Quizlet (quizlet.com or download the app for phone or ipad) to help your child practice learning the words of migration. Search for laoshilinda (all one word lower case) and then choose migration. 她不戴眼镜。 Tā bú dài yǎn jìng. Search for laoshilinda (all one word lower case) and then choose description of body-2. Search for laoshilinda (all one word lower case) and then choose Zheng He-1. Search for laoshilinda (all one word lower case) and then choose Singapore-1, 2. 我喜欢游泳。 Wǒ xǐ huan yóu yǒng. 我喜欢蓝色。 Wǒ xǐ huan lán sè. Search for laoshilinda (all one word lower case) and then choose preference. Search for laoshilinda (all one word lower case) and then choose comparison. Search for laoshilinda (all one word lower case) and then choose Zheng He-2. Search for laoshilinda (all one word lower case) and then choose Singapore-3. Search for laoshilinda (all one word lower case) and then choose Zheng He-3. Search for laoshilinda (all one word lower case) and then choose Singapore-4. 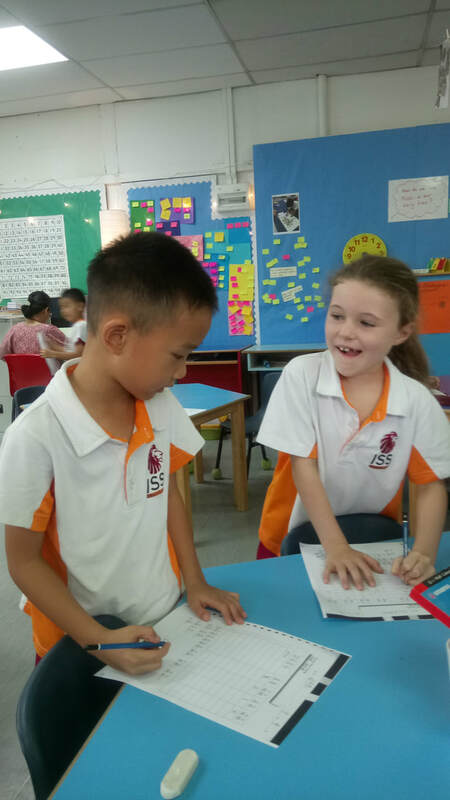 In G2 we read aloud sentences in Pin Yin (Chinese alphabet). 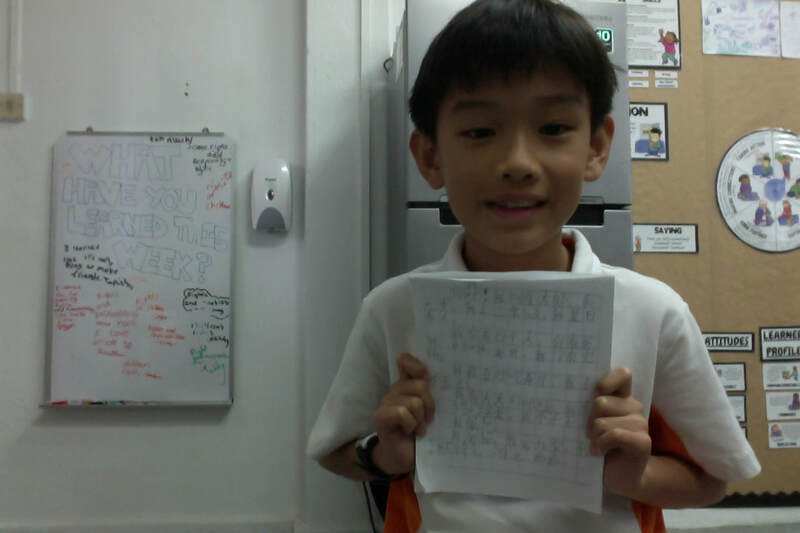 In G3 we wrote about ourselves in Chinese characters. 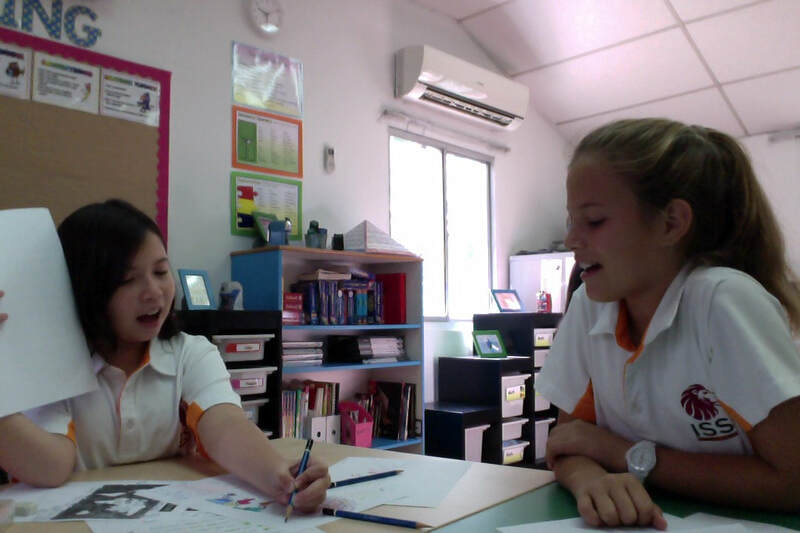 In G4 we worked together with our classmates to practice conversations. Search for laoshilinda (all one word lower case) and then choose biography1. Search for laoshilinda (all one word lower case) and then choose Singapore-5. Search for laoshilinda (all one word lower case) and then choose Mid-Autumn Festival-1. 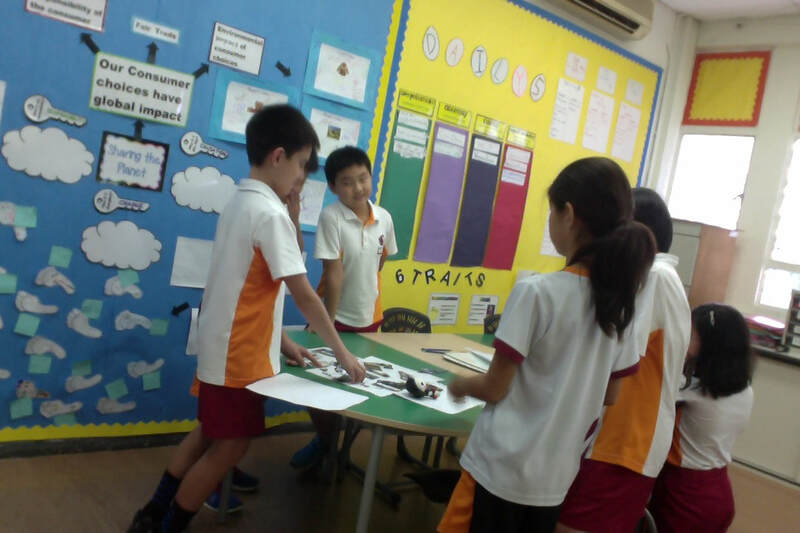 In G3 we learned a Chinese poem about the Moon and we made posters about the poem and the Mid-Autumn Festival. Search for laoshilinda (all one word lower case) and then choose biography- 2. Read information about Singapore’s geographical location, people, languages, migration and a little bit about its history. Search for laoshilinda (all one word lower case) and then choose Singapore-6. Search for laoshilinda (all one word lower case) and then choose classroom. 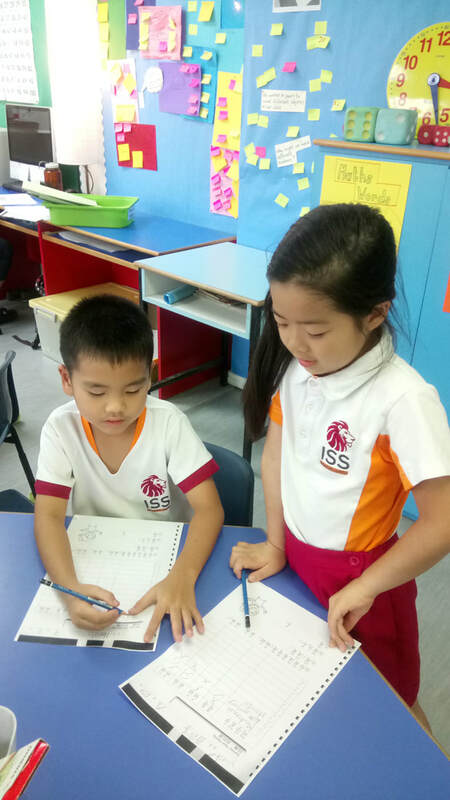 G3: how do you go to school? 我坐校车上学。 Wǒ zuò xiào chē shàng xué.-I go to school by school bus. I have made a set of cards on Quizlet (quizlet.com or download the app for phone or ipad) to help your child practice learning the names of the vehicles. Search for laoshilinda (all one word lower case) and then choose car. Search for laoshilinda (all one word lower case) and then choose types of houses. Search for laoshilinda (all one word lower case) and then choose school subjects. 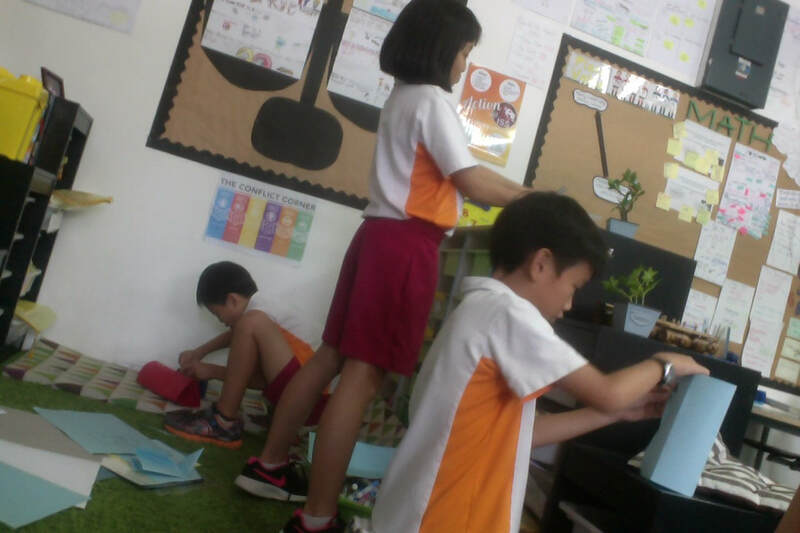 G2 students were preparing for their presentation about the classroom they designed. Search for laoshilinda (all one word lower case) and then choose room. 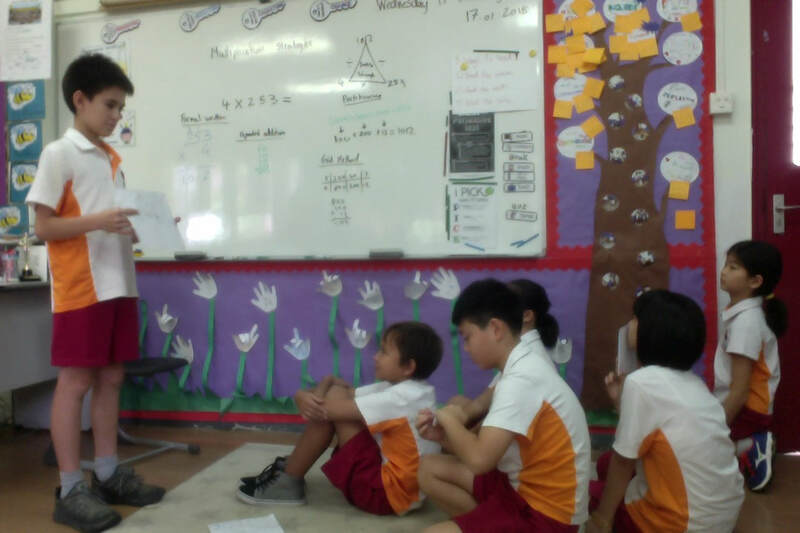 In G5 students were presenting their timetable. Search for laoshilinda (all one word lower case) and then choose Basic Chinese characters-1. Search for laoshilinda (all one word lower case) and then choose traffic lights. 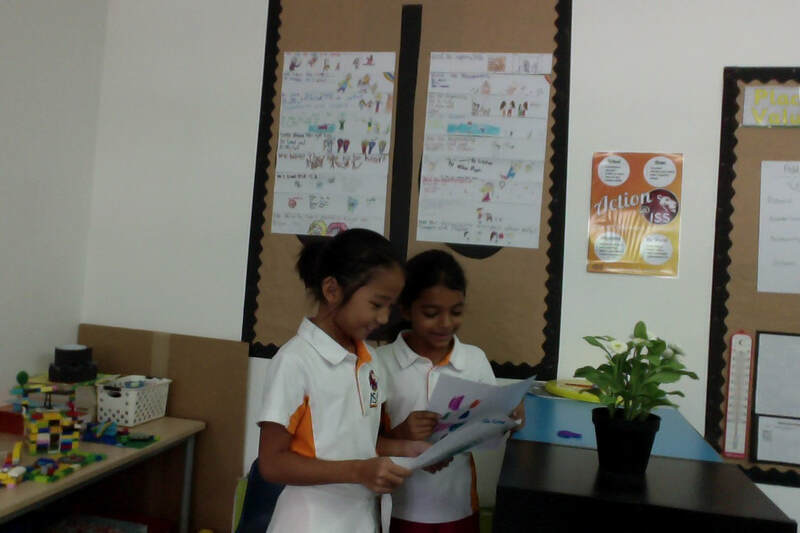 In G4 students were presenting the house they designed and completed peer assessment and teacher assessment. 你几点上课？ Nǐ jǐ diǎn shàng kè? 我八点上课。 Wǒ bā diǎn shàng kè. 你几点放学？ Nǐ jǐ diǎn fàng xué? Search for laoshilinda (all one word lower case) and then school routine. Search for laoshilinda (all one word lower case) and then choose Basic Chinese characters-2. Search for laoshilinda (all one word lower case) and then choose Basic Chinese characters-3. 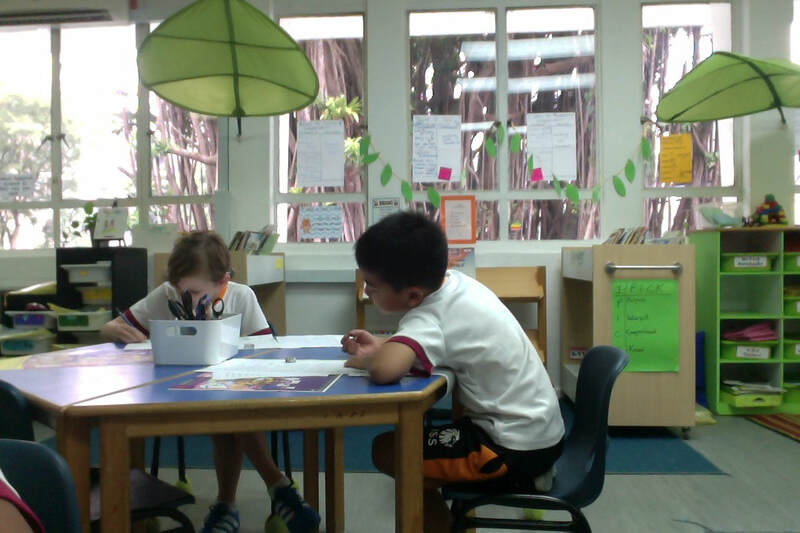 In G3 we did some reading comprehension. 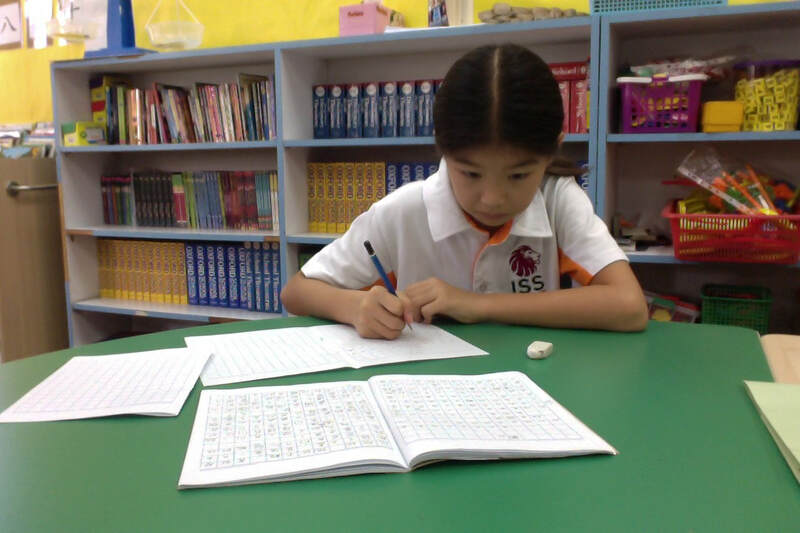 Search for laoshilinda (all one word lower case) and then choose daily routine. 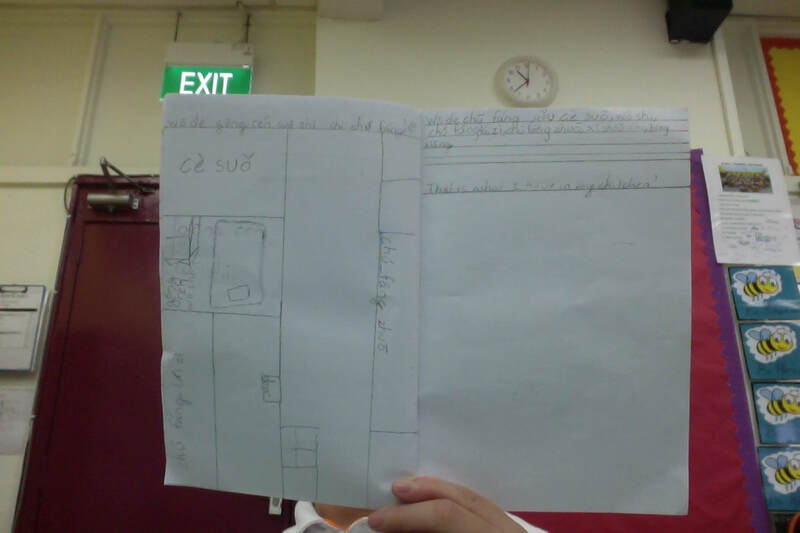 In G5 we were working on a brochure about our school. Search for laoshilinda (all one word lower case) and then choose inventions. 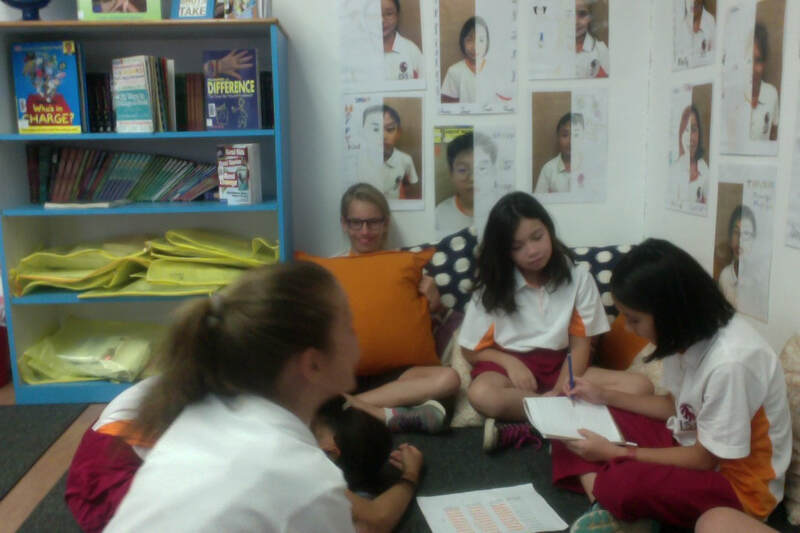 In G4 students chose one piece of work for their portfolio and reflected why they chose it. 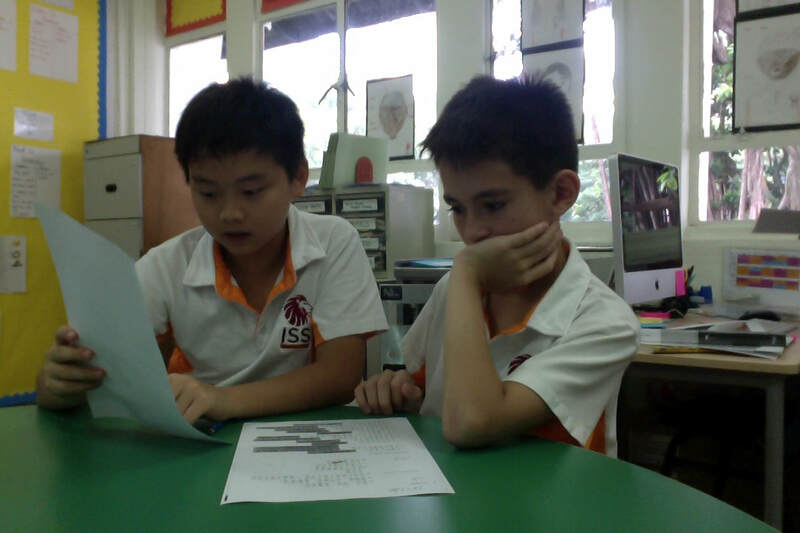 In G5 students created their own brochure of ISS including information such as subjects, schedule and facilities. Search for laoshilinda (all one word lower case) and then choose story made by G2. 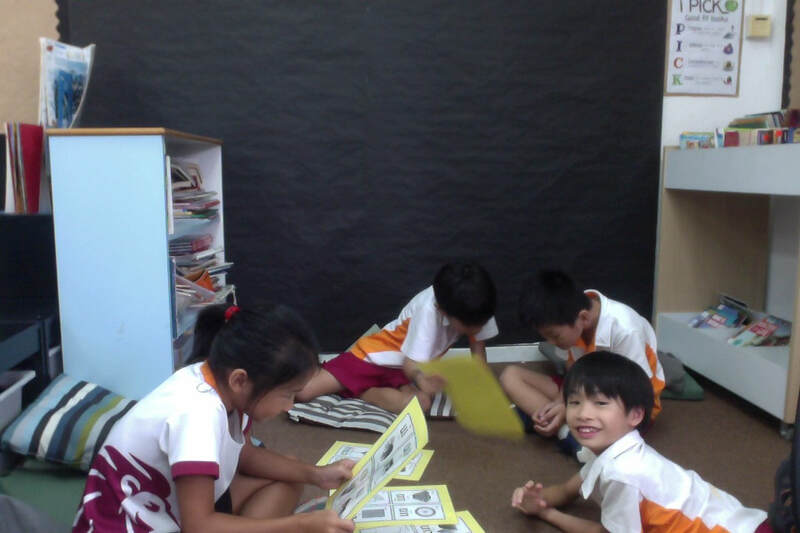 In G3 we were doing reading comprehension. 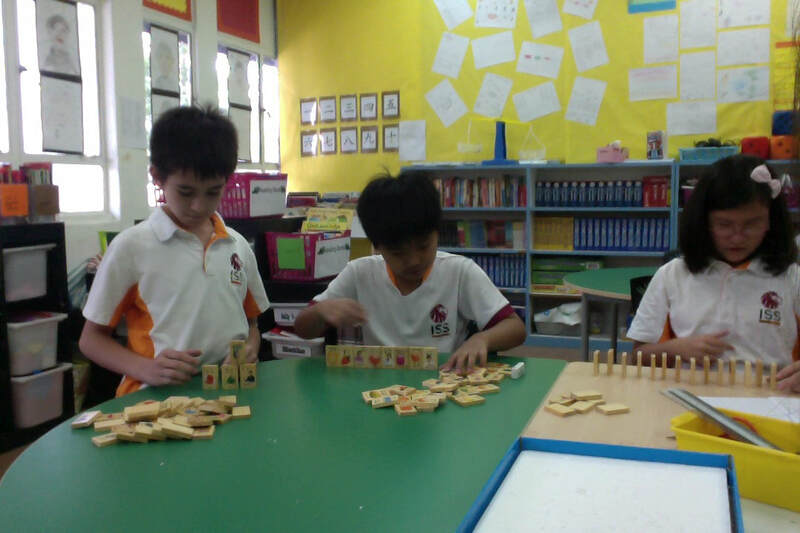 In G4 we played dominos with Chinese characters. Search for laoshilinda (all one word lower case) and then choose Market Day. 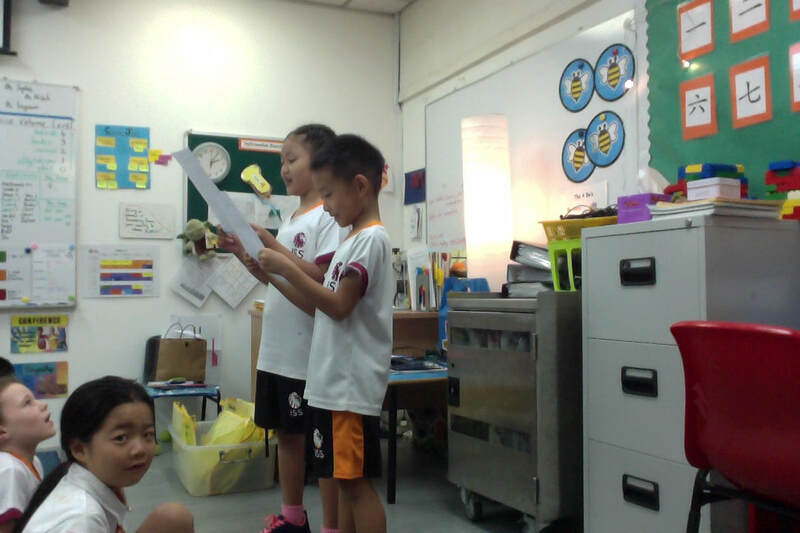 The Grade 2 reflected on the story they created and wrote their reflections at the portfolio. Search for laoshilinda (all one word lower case) and then choose Christmas. 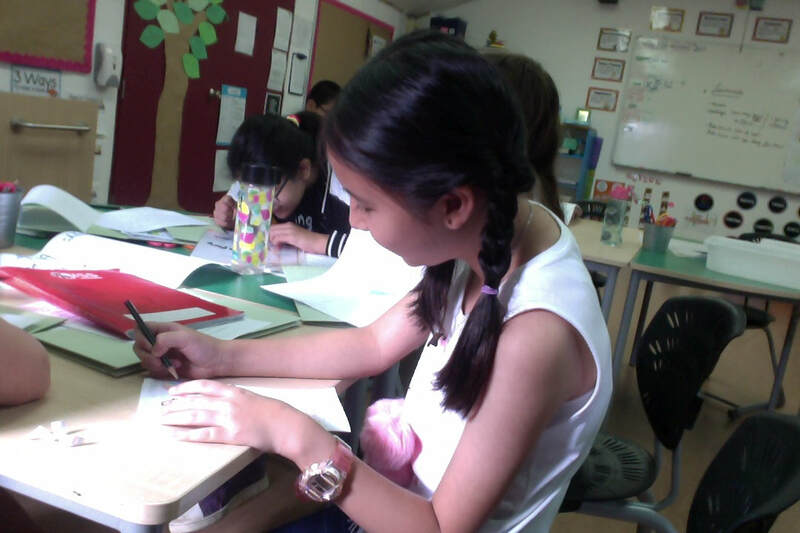 In G4 a student was editing her first draft on an essay. 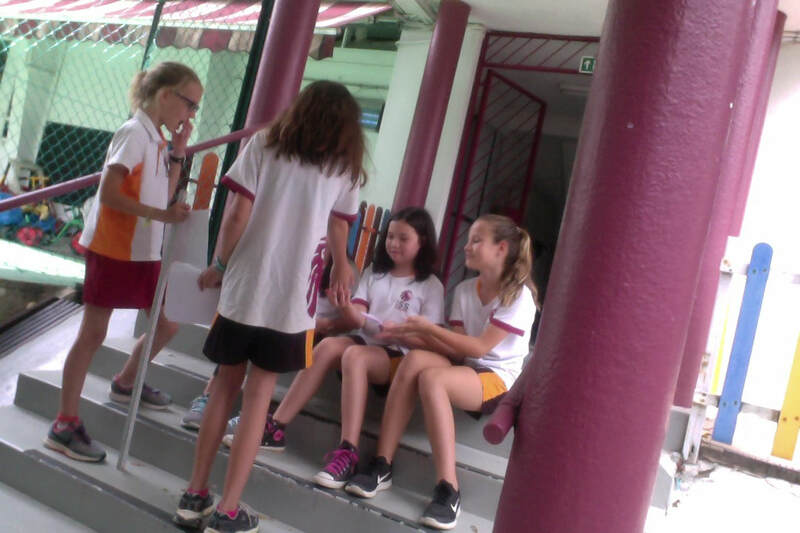 In G5 students went to the admission office to present their brochures about our ISS. Search for laoshilinda (all one word lower case) and then choose “holiday-1”. 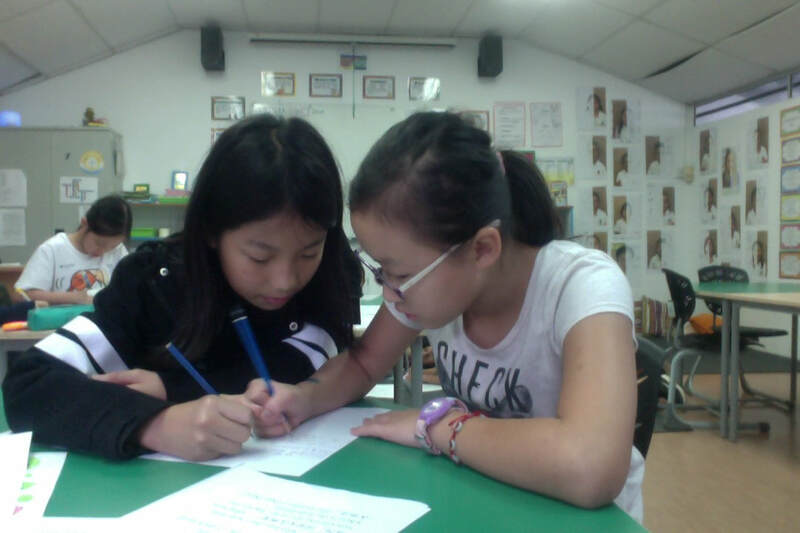 In G3 we talked about what "culture" meant and worked with a partner to find out the similarities and difference between different cultures. 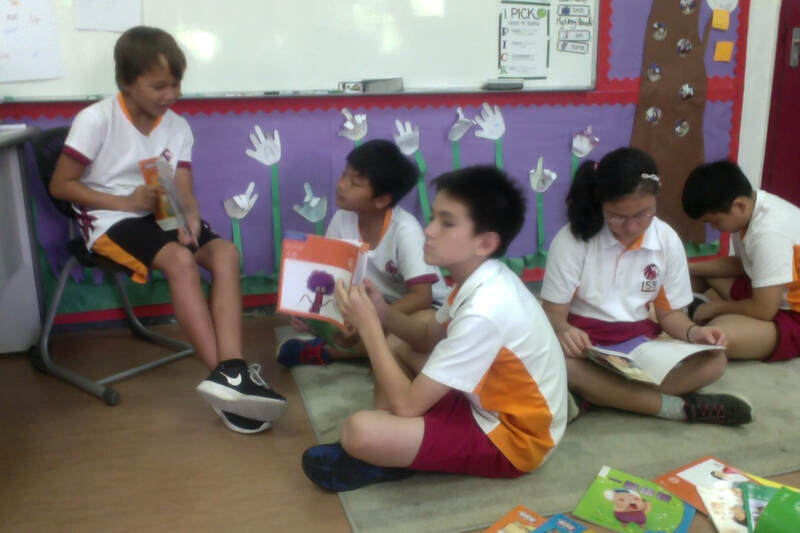 In G5 we discussed how to make a role-play about the 12 animals story. Search for laoshilinda (all one word lower case) and then choose “Lunar New Year”. will give some ideas on how to extend their vocabulary. Search for laoshilinda (all one word lower case) and then choose “holiday-2”. 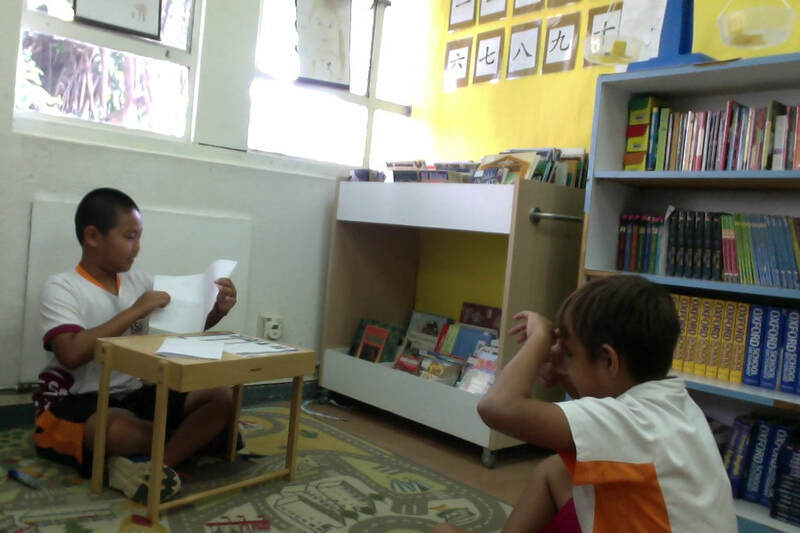 In G5 we edited the script of the 12 animals story drama together and started to practice. Search for laoshilinda (all one word lower case) and then choose “food bank-1”. Search for laoshilinda (all one word lower case) and then choose the meat group. 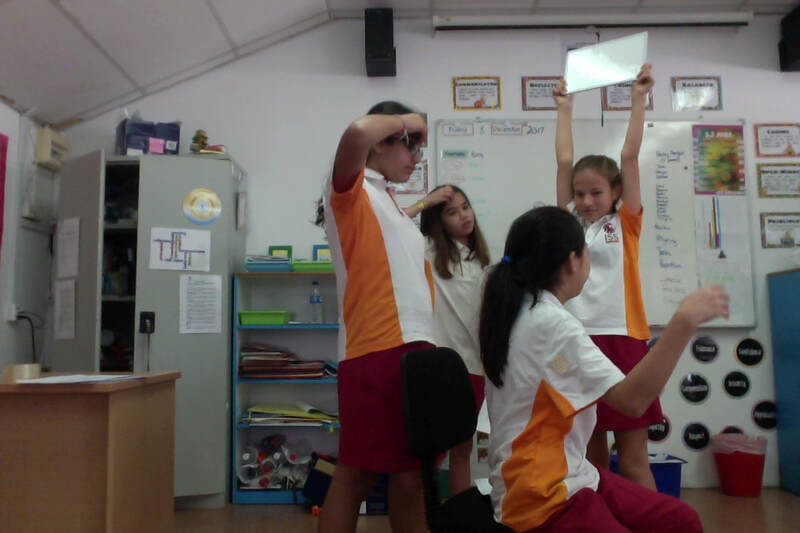 In G4 we asked our classmates questions about their preference of food and talked about healthy and unhealthy food. 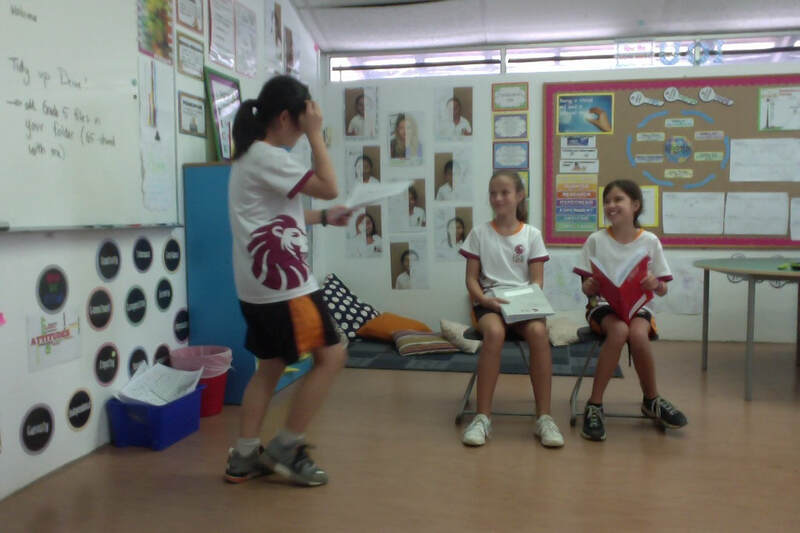 In G5 we practised for our drama at the Changi Hall. Search for laoshilinda (all one word lower case) and then choose “food bank-2”. 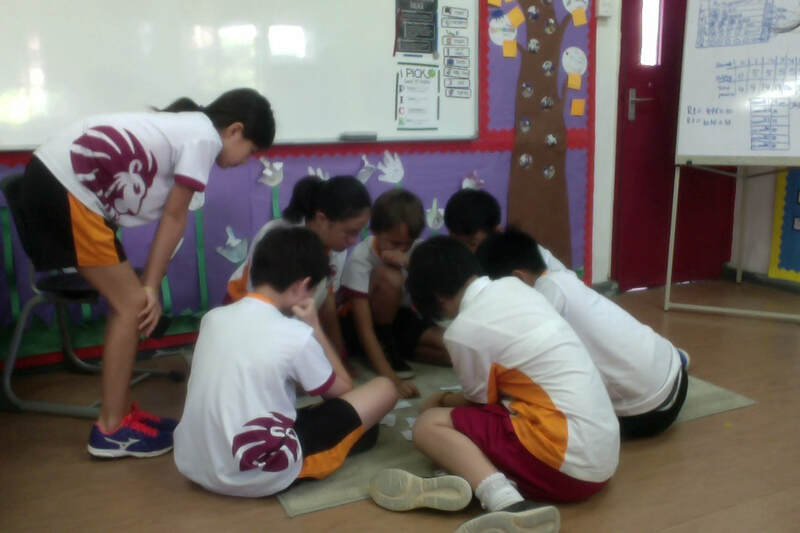 In G4 one of the students made a quiz about Lunar New Year food and his classmates were playing it. 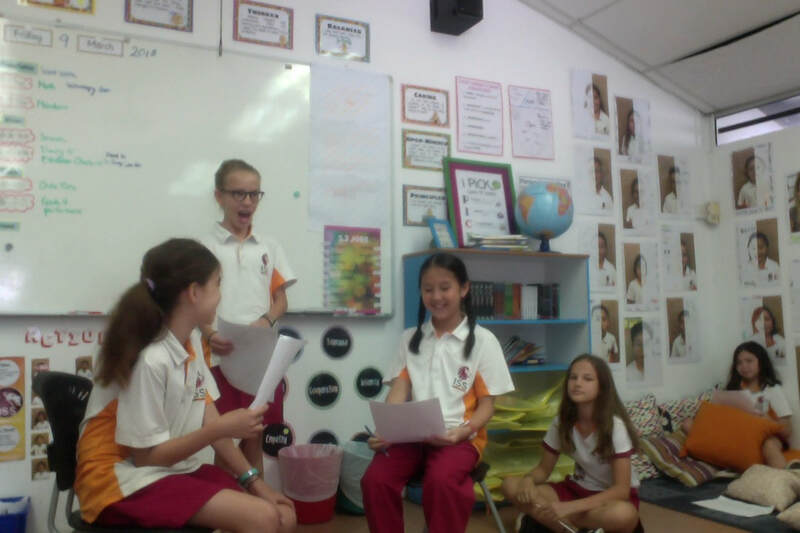 In G5 we were preparing for the role-play. 你们怎么庆祝？Nǐ men zěn me qìng zhù? Search for laoshilinda (all one word lower case) and then choose “Celebrate New Year-1”. Search for laoshilinda (all one word lower case) and then choose “Lunar New Year food-1”. 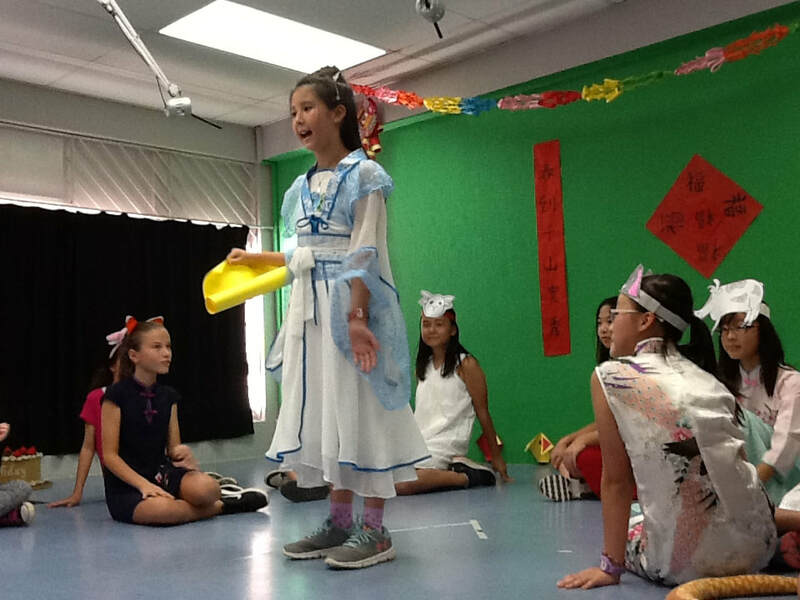 G5 had a great drama performance! Well done! Search for laoshilinda (all one word lower case) and then choose “Celebrate New Year-4”. Search for laoshilinda (all one word lower case) and then choose “Lunar New Year food-2”. 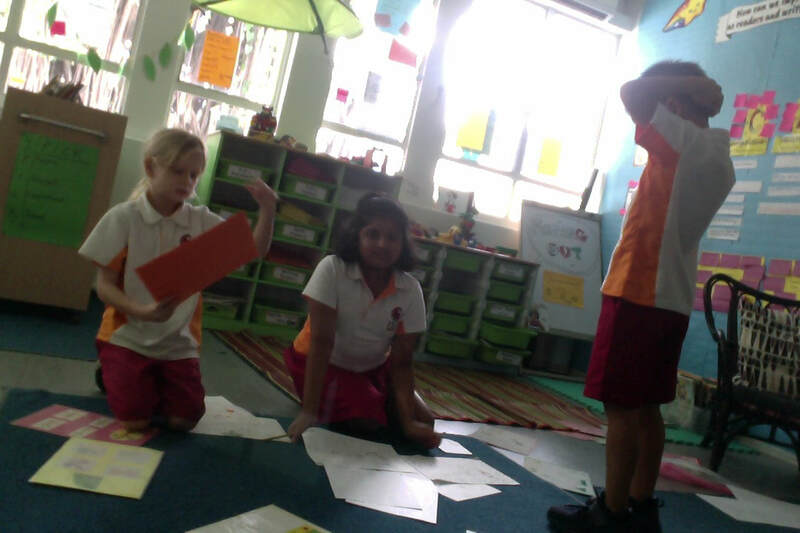 In G2 we worked in pairs to ask and answer questions about ourselves. Search for laoshilinda (all one word lower case) and then radicals-1. Search for laoshilinda (all one word lower case) and then choose healthy life. 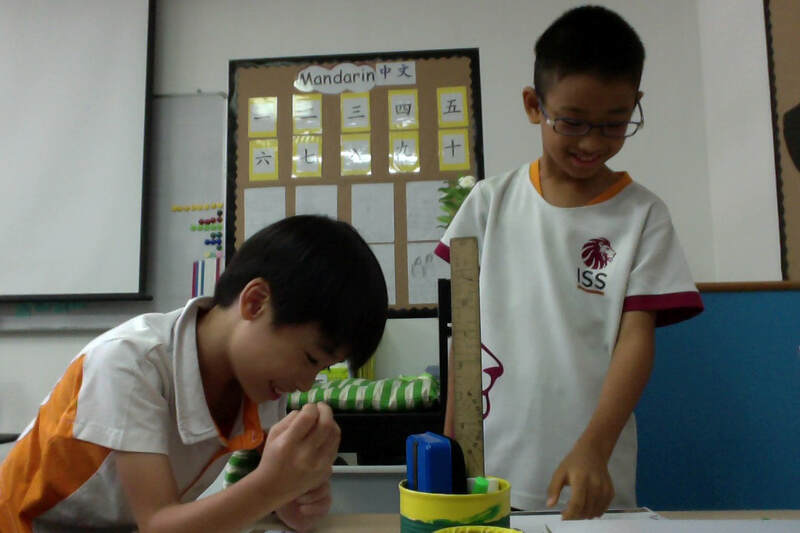 In G2 we watched videos about compass and the Great Wall, and students enjoyed them and asked many questions. 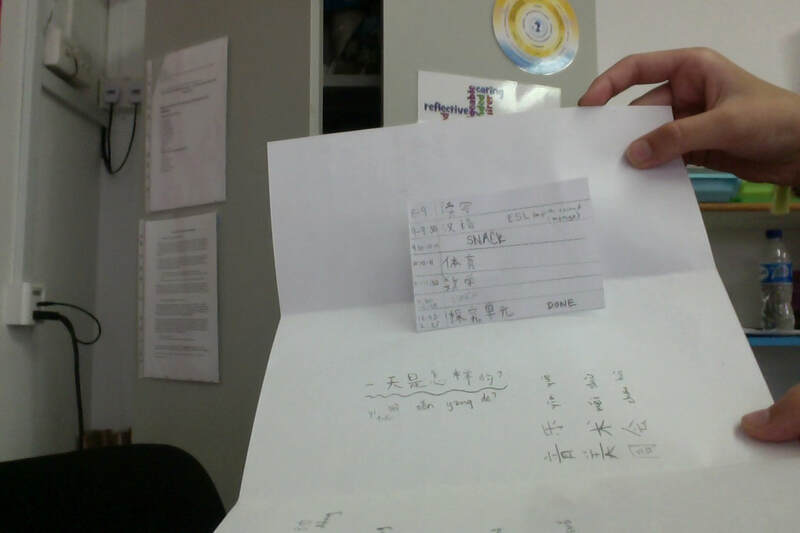 Search for laoshilinda (all one word lower case) and then radicals-2. 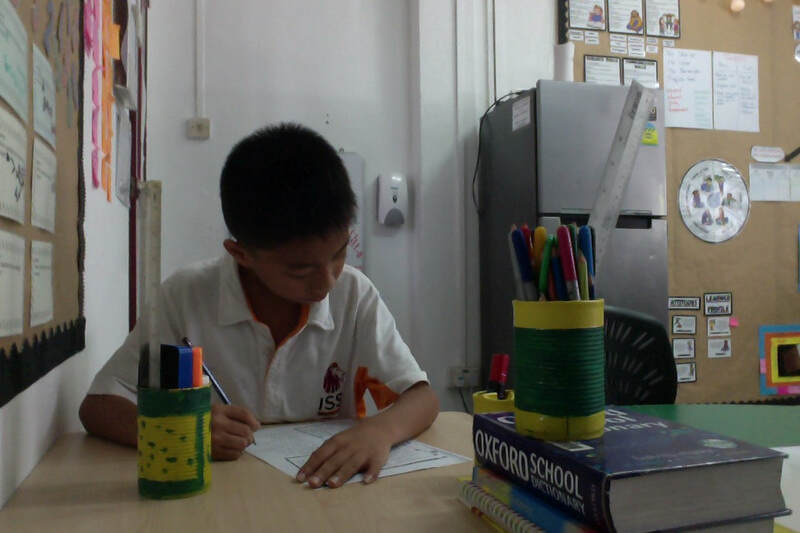 In G4 we were working on making our own dictionaries. 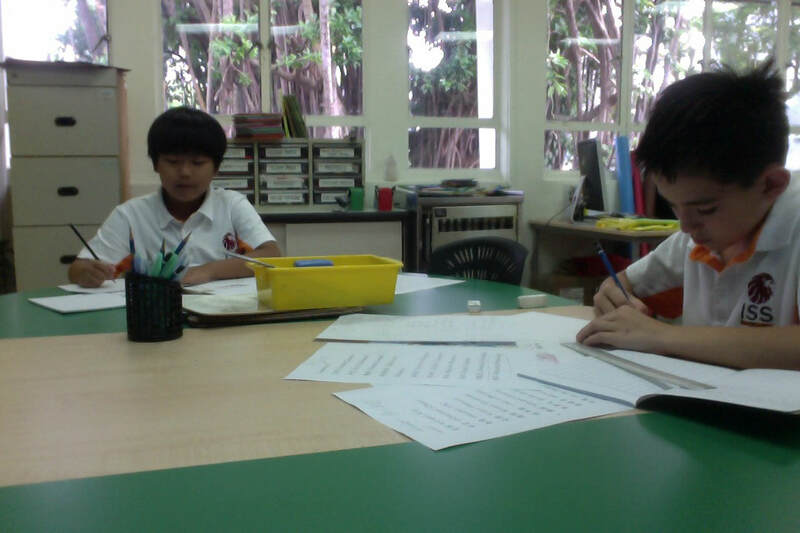 In G5 we worked in pairs to revise Chinese characters. Search for laoshilinda (all one word lower case) and then choose weather. 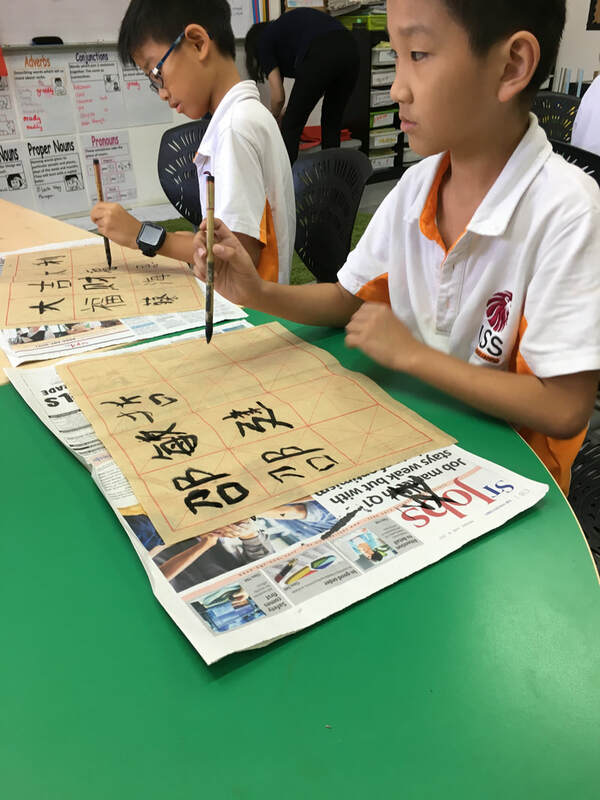 G4 were practicing reading and writing Chinese characters. Search for laoshilinda (all one word lower case) and then choose resource. 你喜欢什么季节？ Nǐ xǐ huan shén me jì jié?-Which season do you like? 我喜欢春天。 Wǒ xǐ huan chūn tiān.-I like Spring. 春天到了。 chūn tiān dào le.-Spring comes. 你做什么？ Nǐ zuò shén me?-What do you do? 我种花。 Wǒ zhòng huā.-I plant flowers. I have made a set of cards on Quizlet (quizlet.com or download the app for phone or ipad) to help your child practice learning the season. Search for laoshilinda (all one word lower case) and then choose season. Search for laoshilinda (all one word lower case) and then choose community. Search for laoshilinda (all one word lower case) and then choose camp. 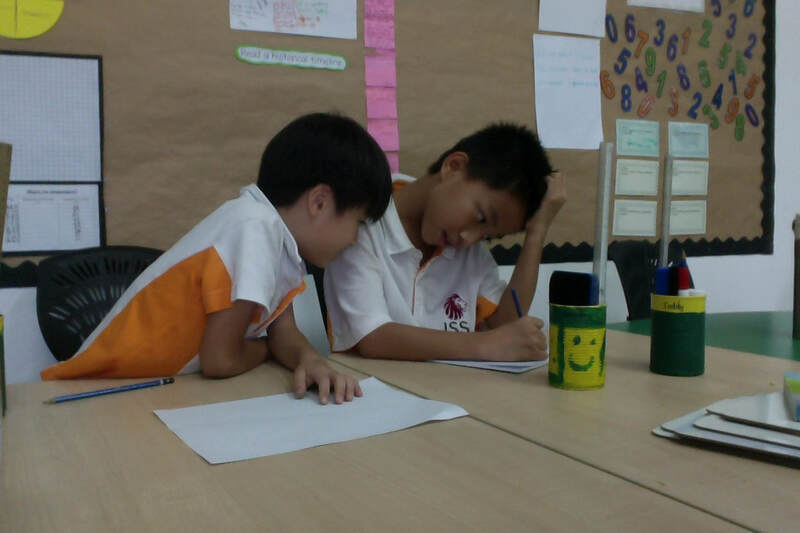 G5 were writing a narrative about their camping experience. Search for laoshilinda (all one word lower case) and then choose Journey to the West. Search for laoshilinda (all one word lower case) and then choose travel plan-1. 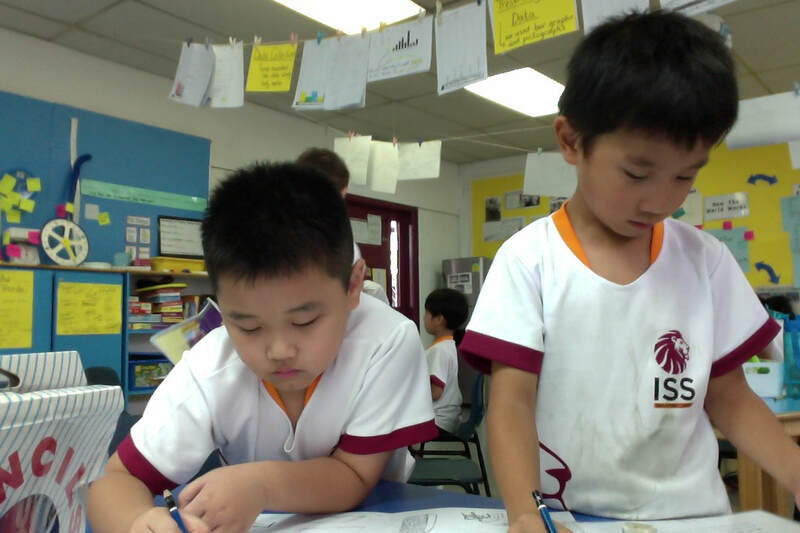 In G3 we reviewed what we have learned this year. 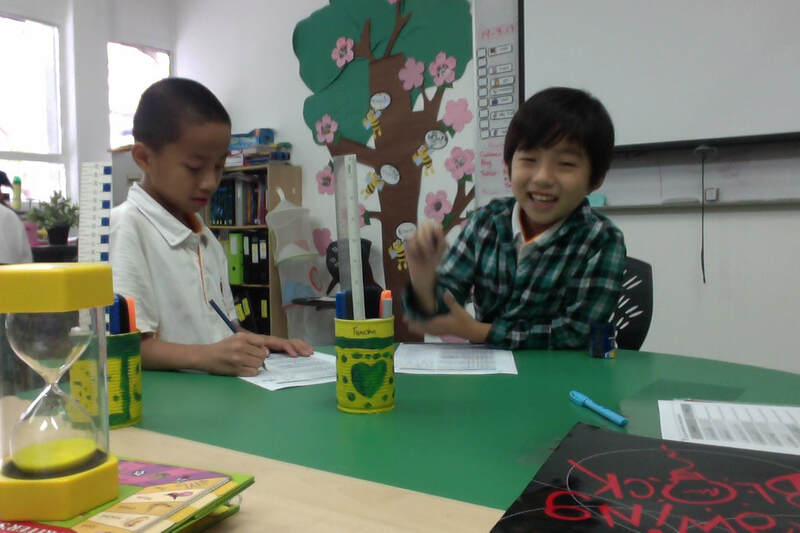 In G4 we did reading comprehension and answered questions. Search for laoshilinda (all one word lower case) and then choose travel plan-2.